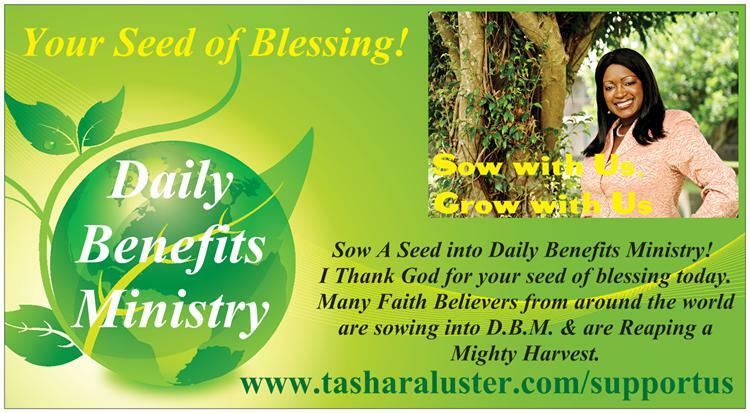 Thank You for an Awesome Year of Support & Partnership with Daily Benefits Ministry! Many were blessed through our outreach efforts, missions-giving, & especially through the preached & written Word of our devotionals, videos, podcasts, relationship series, & so much more! 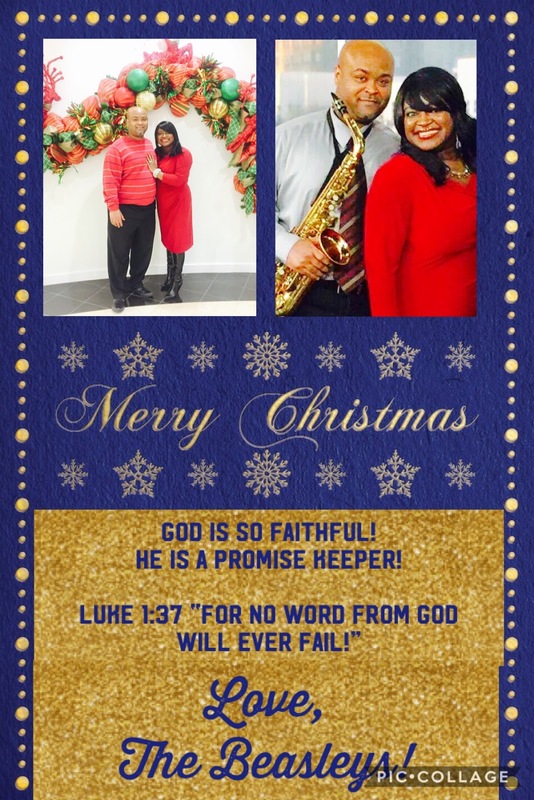 We could not have done 2018 without your prayers & financial support! 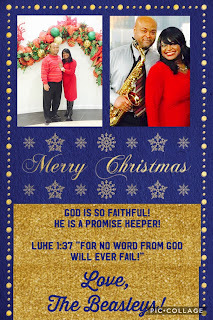 Please prayerfully consider our ministry as you make your final plans for year-end charitable giving! - Why did you get a divorce? - What are your new expectations? - Define Marriage: What does it look like to you now? - What happened in your first marriage? - Will you compare me to your previous/ex-spouse? 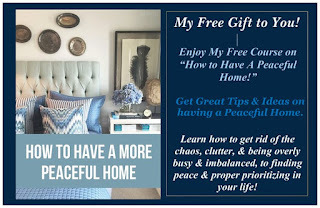 - How do you propose to blend our children and families? - Prenup: How to protect our new marital assets? - How have you changed since the divorce... How are you better? - What have you learned that will help us in our marriage? 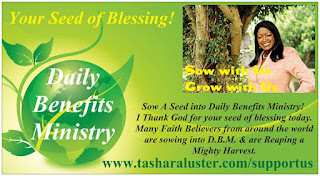 - How will your friends & family receive me as your new spouse? - How will you integrate me into a world that your ex once lived in with you? - Can I talk to your previous spouse...Are you two still friends? - Can I see your Divorce Decree? - What are some of your unresolved issues & left-over mentality about your first marriage? - What are some of your fears & concerns? 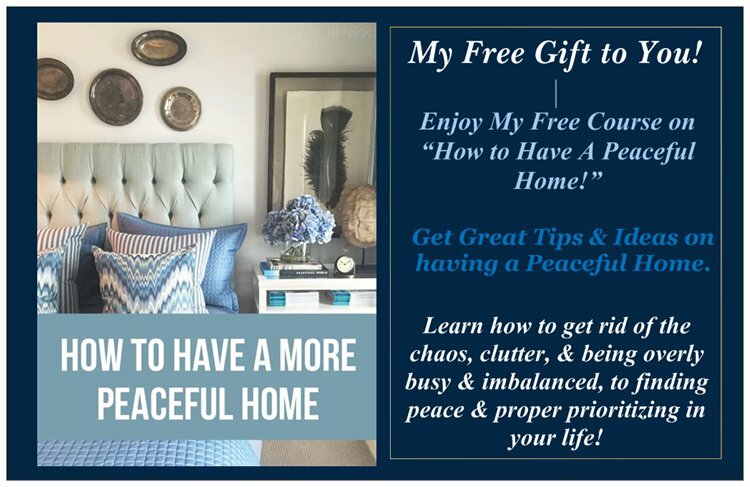 Get Great tips, ideas, and tried & true principles on having a peaceful home.